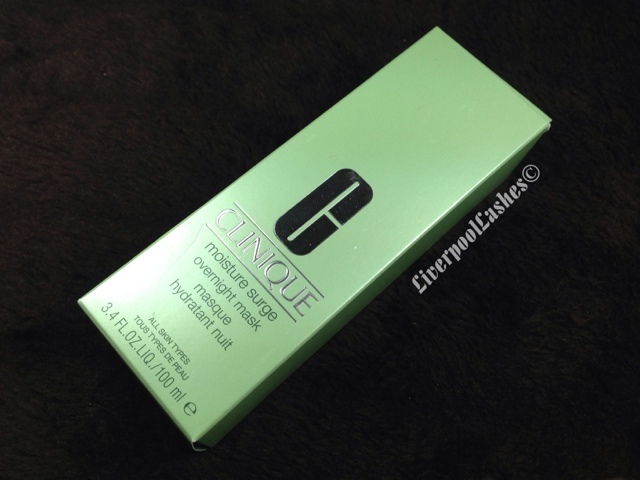 Today's post is on Clinique Moisture Surge Overnight Mask. It took me a little while to get my mitts on this as my local Boots was out of stock of it as it has just been launched but in fairness they made a note of my name and phone number and contacted me when they received stock. If you've read my 'Starting Out With Skincare' post on the 5th July you'll know that I struggle getting the right amount of moisture into my skin, some moisturisers just don't relieve my tight forehead. 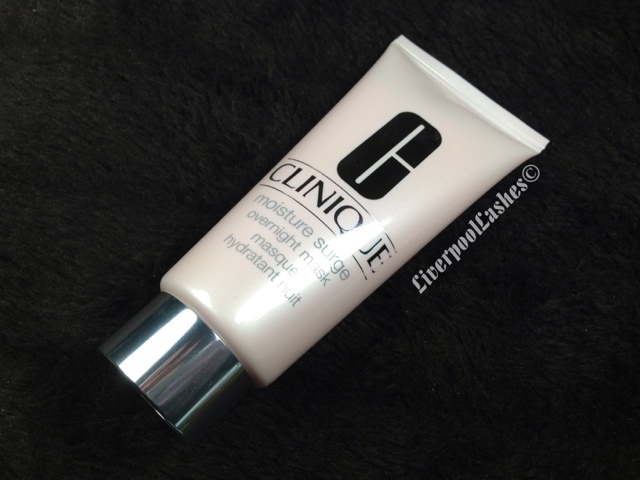 When my skin got really bad and I had little dry patches all over my face I started searching for something to really hydrate my skin and came across this mask since one of the only moisturiser that works for me is Clinique Moisture Surge Extended Thirst Relief. "Deep moisture tonight for a dewy glow tomorrow. Protects skin from dehydration, plumping skin's ability to hold in soothing, nourishing moisture"
This mask is thick and creamy, just as you would expect. I apply this just as I do with a regular moisturiser, after my skincare routine but before going to bed. When I wake up my skin is smooth, plump feeling and recharged. I use this mask once a week as I like to rotate a few different treatments roughly two or three times a week. The bottom line is... I would definitely buy it again. At £29 for 100ml I was suprised at the price considering their regular Moisture Surge is £32 for 50ml and as this is a treat for the skin I can definitely see this lasting me a long time. Treat yourself!